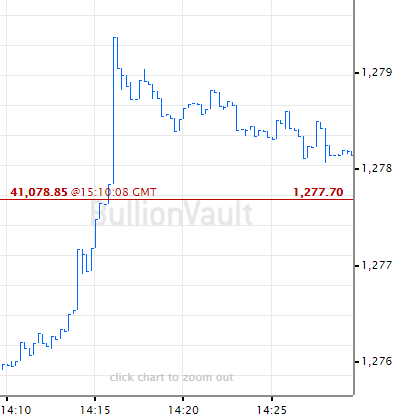 GOLD PRICES rose for a second straight session on Monday in London, edging higher as the US Dollar weakened ahead of this week's Federal Reserve meeting and the UK Government a possible third UK Parliament vote on Prime Minister May's Brexit deal, writes Atsuko Whitehouse at BullionVault. Gold prices gained 0.3% to $1306 per ounce Monday lunchtime while the Dollar fell to its lowest in more than 2 weeks on the FX market, extending last week's steepest fall since late August on a run of disappointing US economic data. Silver prices rose 0.5% to $15.36 per ounce, while platinum gained 0.6% to $836.82 per ounce. The US Fed will begin its meeting on interest rates on Tuesday, and end with a news conference and the release of new economic and interest-rate projections on Wednesday. "The Fed is indicating that it will be patient and we don't expect any rate hikes this year," reckons Alan Oster, group chief economist at National Australia Bank. "[In fact] markets are pricing in little or no chance of a rate hike by the major central banks this year, outside of the Bank of England." 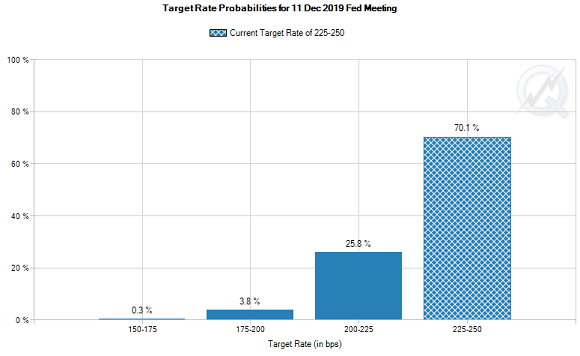 According to the CME's FedWatch tool, betting on US interest-rate futures currently sees zero chance of any US rate rise this year, with the possibility of a rate cut rising to 23% from 10% a month ago. "Dollar positioning into this week's FOMC meeting will likely be the key determinant for precious price action, while Brexit developments will also be closely watched," traders at Swiss refining and finance group MKS Pamp wrote in a note overnight. Gold prices for UK investors rose to £985 per ounce Monday morning as the Pound weakened amid press speculation that Prime Minister Theresa May will try to table a third vote on her Brexit deal with the European Union despite two heavy defeats already. With May repeatedly warning that rejecting her deal will delay or even cancel Brexit entirely, Jacob Rees-Mogg, head of the European Research Group of Eurosceptic MPs within the ruling Conservative Party, signalled on Monday that he may be willing to support her deal. 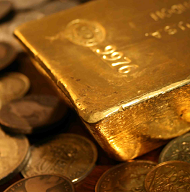 Gold prices for European investors edged down to €1149 per ounce as the single currency reached 2 week highs on the FX market Monday, while European stocks extended their recent run of gains on news that giant German lenders Deutsche Bank and Commerzbank are now in merger talks. 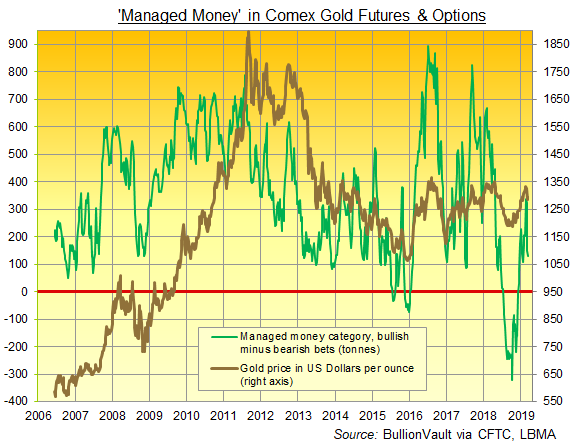 Speculators in gold derivatives cut their bullish betting in the week-ending last Tuesday for a third time running, data on US futures and options from regulator the CFTC say. With that group's bearish betting now more than 2.5 times greater than the historic average, that pulled the net long position among hedge funds and other money manager down to its smallest size in 7 week. 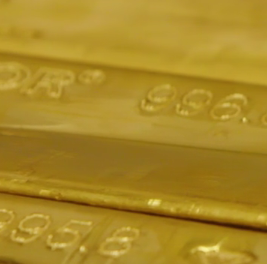 Investors in contrast grew the size last week of the giant SPDR Gold Trust (NYSEArca: GLD), the world's largest gold-backed exchange-traded fund, marking the first such expansion since end-January.